As the winter sets in and further distance me from my favorite most cherished season of all, summer, I tend to forget winter’s importance. That was until sunrise this morning. As I laid in bed the warmth from the sun warmed my face with its glow and sent the chill in my body away. The light from today’s rising sun forgave me for favoring summer and continued to warm me from inside out. 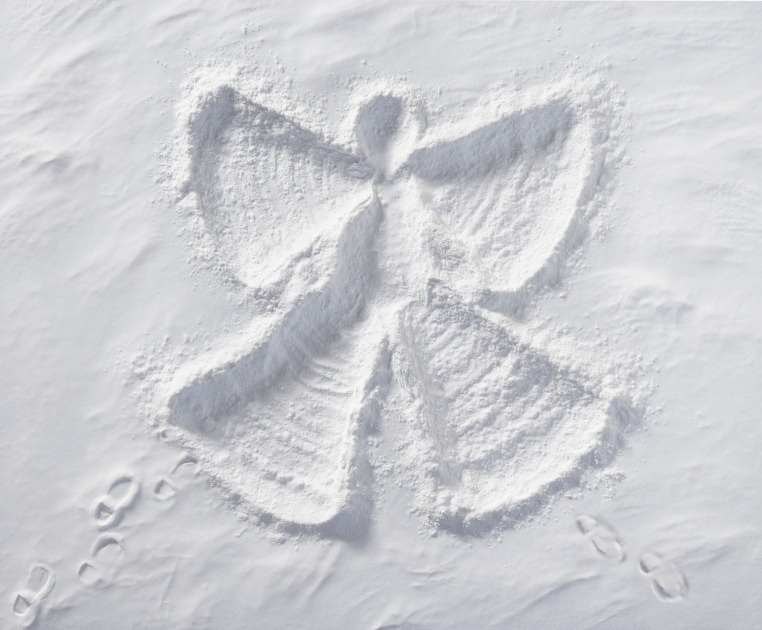 It gave me the recollection of snow angels and snowmen, especially the ones I made with now my deceased brother. It also gave me back the memory of my first entrepreneurial opportunity in which I earned a few dollars shoveling snow from my grandparent’s driveway. As I laid there taking in all the reasons why winter is a great season after all, my Doberman pinscher Lucky from years ago came running in my thoughts crushing the snowman and licking me in the face. It was at that same time the sun warmed my cheek. I laid there in the bed smiling more grateful than before, because I remembered what a blessing it was to be laying there in the bed at that moment cherishing all the reasons why winter is special. I sat on the edge of the bed smiling and for every step I took to get to the kitchen for my first cup of tea, I said, “Thank you,” to winter for sharing its light with me. Happy winter ALL and just in case you haven’t parted your curtains yet, don’t be quick to write winter off. Next Add some color to your life!